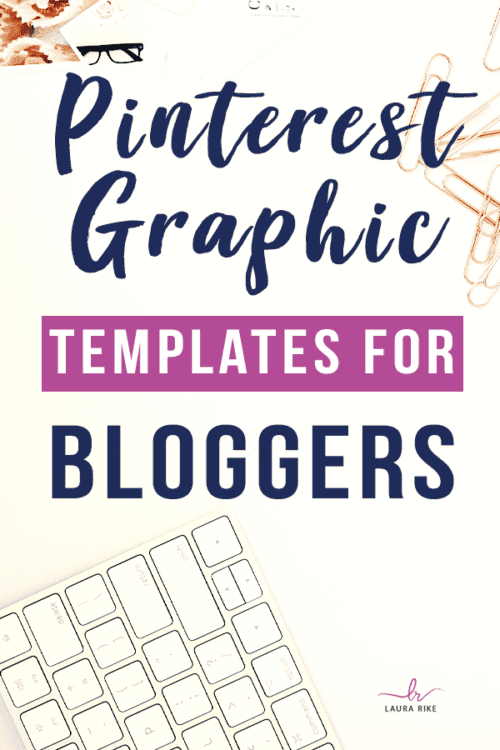 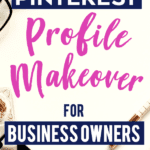 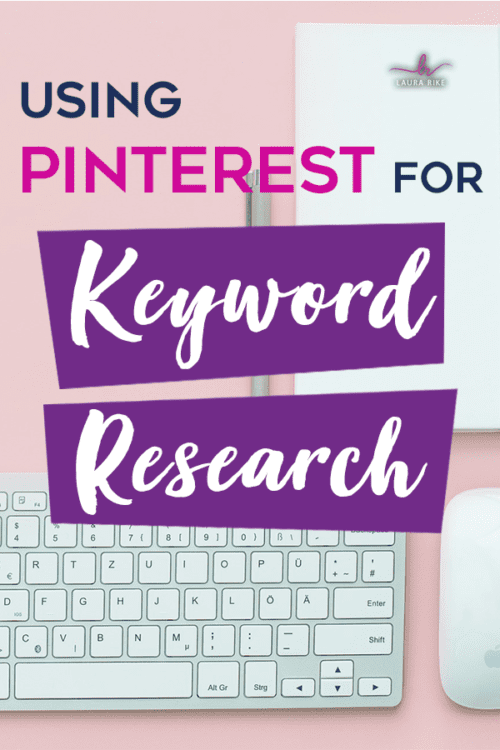 I will provide you step-by-step, easy-to-implement changes that can greatly increase the visibility, engagement, and sales generated by your pins on Pinterest. 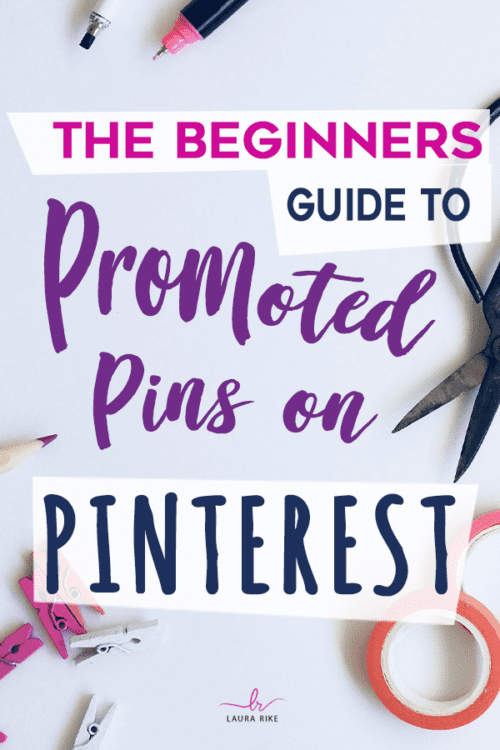 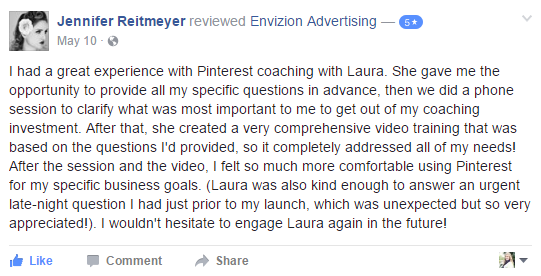 So I have to assume you do otherwise you wouldn’t be on my list for Pinterest trainings and help! 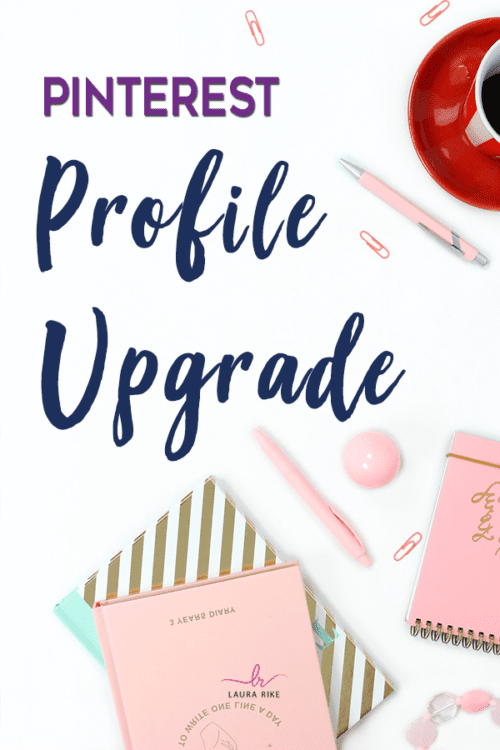 Well I want to give your account a makeover!